2976 Square foot house on 3 lots. 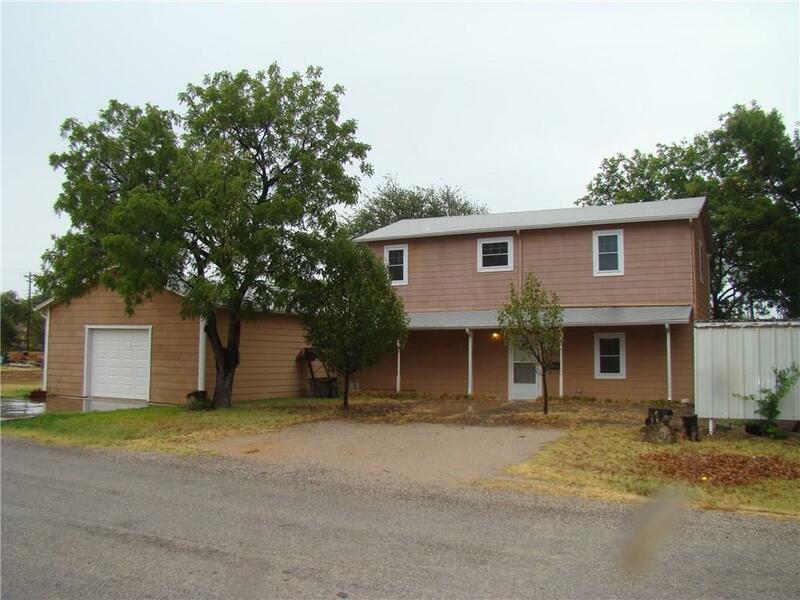 Three large bedrooms, two full baths, and large living area for entertaining. Nice home, nice area ready for your personal touch.